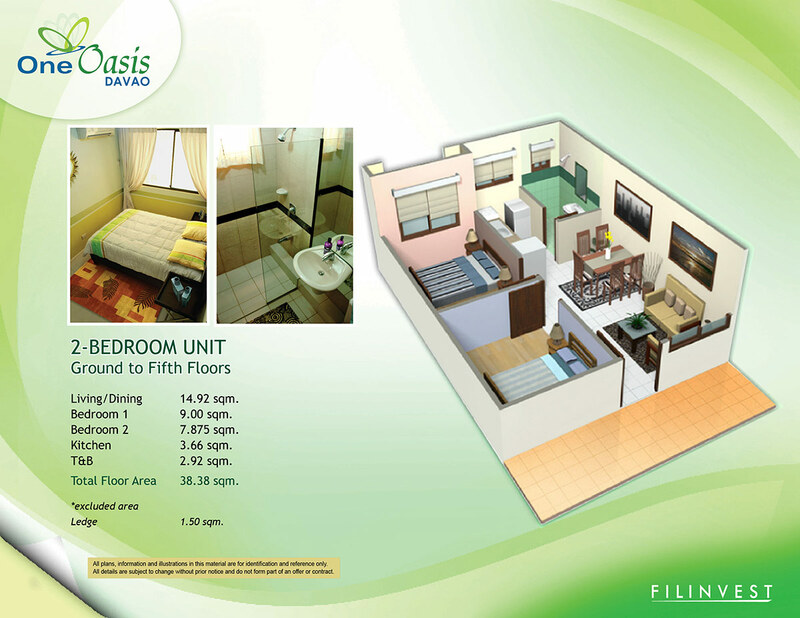 At One Oasis Davao, you experience a relaxing treat to the body and spirit courtesy of the first-rate amenities. 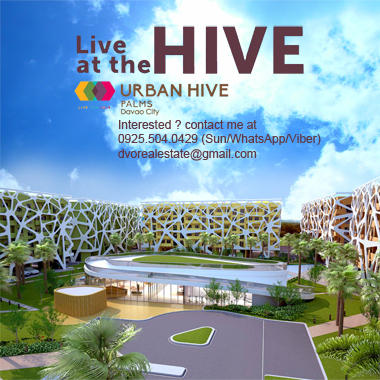 Classy, affordable, modern, and functional. 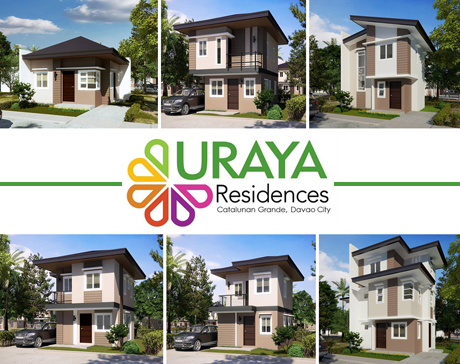 Your family deserves all these from One Oasis Davao. 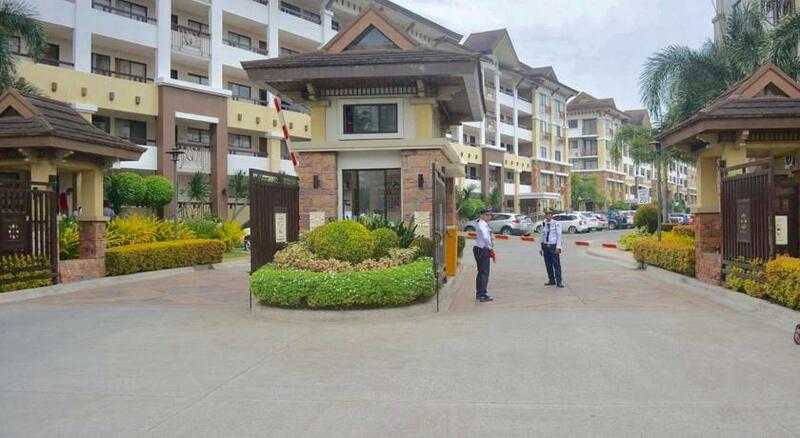 Occupying 2.3 hectares, One Oasis Davao strikes a delightful balance between stylish five-storey residential buildings and rejuvenating lush greenery. 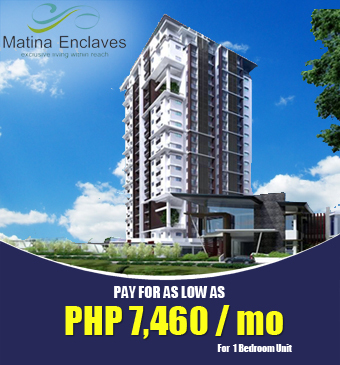 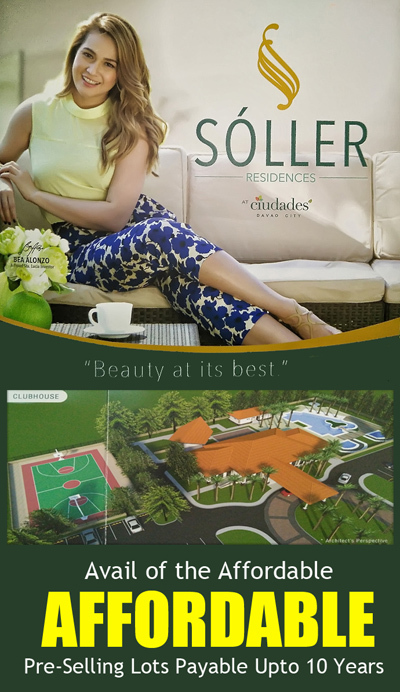 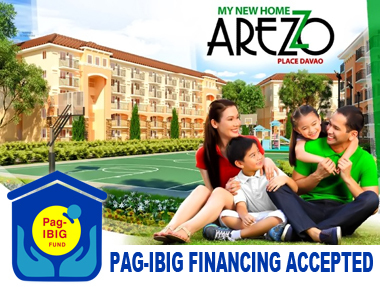 Enjoy the serenity of a peaceful enclave without being too far from the comforts and convenience of the city. 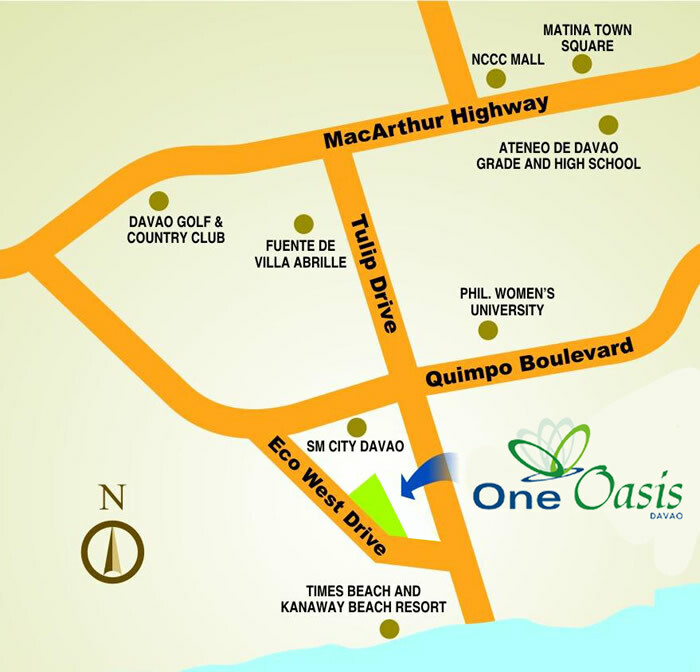 One Oasis Davao is located at Eco-west Drive, Ecoland, Davao City.